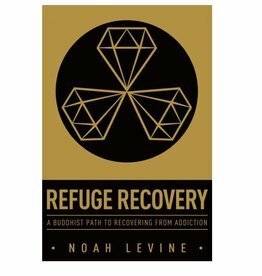 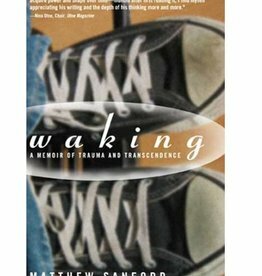 Viewing addiction as cravings in the mind and body, Levine shows how a path of meditative awareness can alleviate those desires and ease suffering. 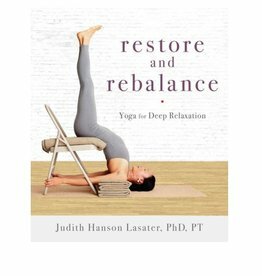 Whether you are feeling weak, fatigued, stressed from daily activities, or simply need to slow down and tune into your body, this wonderfully adaptive practice is essential for well being. 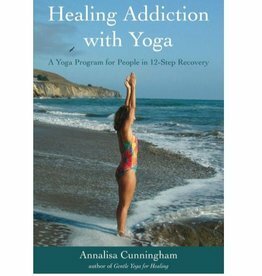 Especially oriented toward those in 12-step programs, this comprehensive wellness guide describes how yoga can stimulate recovery from addiction by bringing the mind and body closer together.